Venez nous rencontrer et découvrir nos aubaines chez le concessionnaire Fort McMurray Credit. Voyez ce superbe véhicule Ford F-150 2015 usagé près de Fort McMurray. Inspecté et certifié par nos techniciens d'expérience, ce véhicule Rouge indique 131005 km au compteur. Ce véhicule Ford F-150 2015 usagée vous est offert au prix avantageux de 34350 $. Il s'agit d'un véhicule de type N/D, avec 4 portes, une transmission Automatique et une traction 4X4. La Ford F-150 2015 est muni d'un moteur utilisant de l'essence Sans plomb. 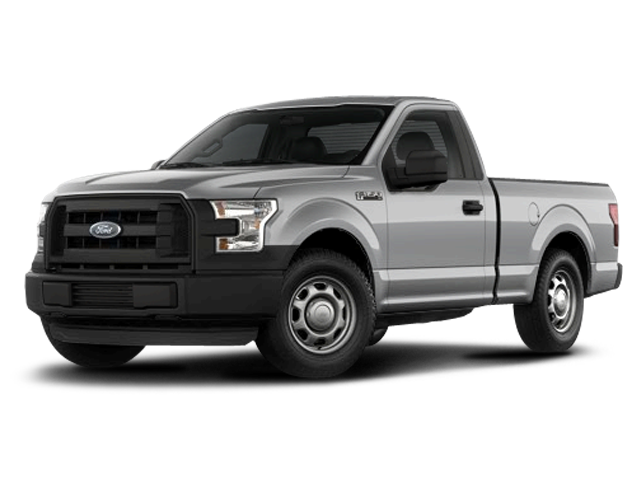 Si vous souhaitez en savoir plus sur le véhicule Ford F-150 2015 usagé à vendre à quelques minutes de Fort McMurray, n'hésitez pas à communiquer avec nous par téléphone au 780 464-0668 ou sur notre site web au http://www.fortmcmurraycredit.ca. <br/>Alberta Truck. One Owner. Accident Free. CLEAN CARPROOF. Bluetooth, NAV, Remote Start, Backup Cam, LCD Touchscreen, Power/Heated/Vented Leather Seats, Trailer Tow Pkg, Rear Sliding Window, Box Liner, Moulded Running Boards, AM/FM/CD/AUX/USB, SiriusXM, Power Windows/Locks/Mirrors.<br/><br/>Loaded with innovation, power, and luxury, this 2015 Ford F-150 Lariat SuperCrew 4X4 in Ruby Red has been re-engineered with a high-strength military grade aluminum alloy body and a high-strength steel frame to increase capability and efficiency! The incredible Turbocharged 3.5 Liter EcoBoost V6 generates 365hp and 420 lb-ft of torque while tethered to a durable 6 Speed Automatic transmission with Sport and Tow/Haul modes. 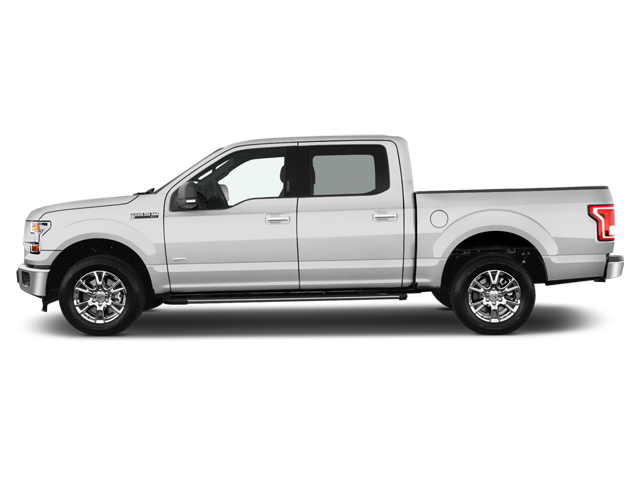 No matter how grueling your day, you'll enjoy scoring near 9.8L/100km on the highway with this Four Wheel Drive and have the muscle to haul or pull heavy loads!<br/><br/>Dominate the road in this Ford F-150 Lariat that is both modern and aerodynamic in design with chrome trim, fog lights, LED box lighting and prominent alloy wheels. You'll be pampered by dual-zone automatic climate control, ventilated and heated front seats with supple leather upholstery, rich wood trim, and an 8-inch gauge cluster information display. Stay safely connected thanks to SYNC with MyFord Touch that includes a touchscreen, internet connectivity and a seven-speaker sound system with satellite radio.<br/><br/>Safety features on this F-150 include anti-lock disc brakes, stability and traction control, trailer sway control, front-seat side impact airbags and full-length side-curtain airbags. Our F-150 is leading the way! Get behind the wheel of this beautiful workhorse today! Print this page, Come in for a Test Drive and Get a $25 Visa Gift Card... We Know You Will Enjoy Your Test Drive Towards Ownership!